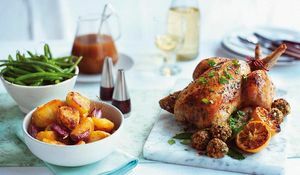 Make the most of a whole chicken (without making a roast dinner!) 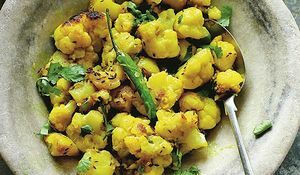 with one of these five recipes. 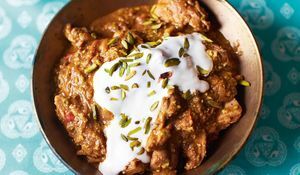 You can't beat a good chicken curry recipe. 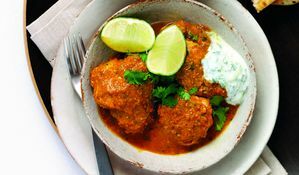 This list of our ultimate favourites includes ranges from Madhur Jaffrey's ultimate Chicken Tikka Masala to Nadiya Hussain's fragrant Bengali Korma. 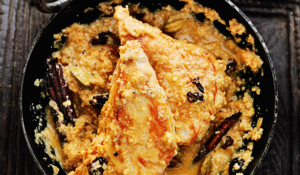 You're bound to find the mouth-watering chicken curry recipe for you on this list. 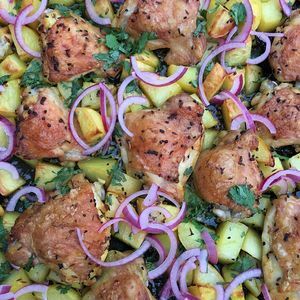 Chicken is a foodie staple, all year round. 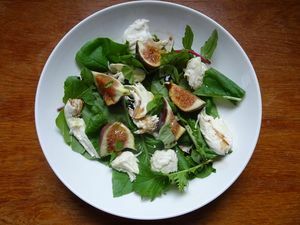 But summer presents the opportunity to put some sunshine and lightness into our cooking. 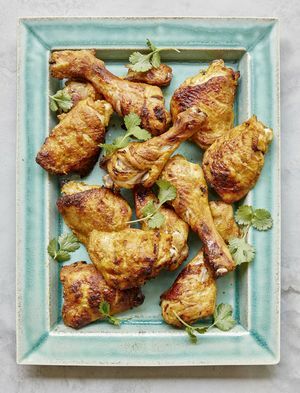 Here are 8 chicken recipes that perfectly suit the season. 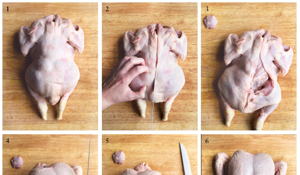 Catherine Phipps, author of brilliant cookbook Chicken, tells us everything you need to know about jointing a chicken in her step by step masterclass. 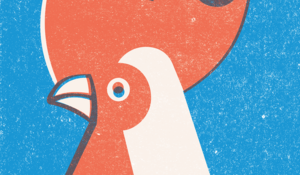 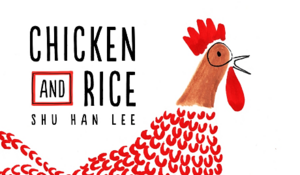 We caught up with Shu Han Lee, author of the upcoming book Chicken and Rice. 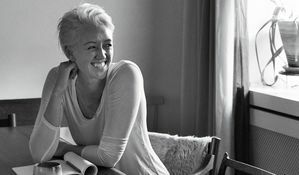 We spoke about everything from her favourite recipe from the book to what's in her fridge. 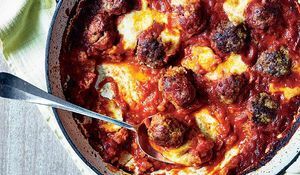 A collection of mouthwatering recipes that will satisfy your comfort food cravings. 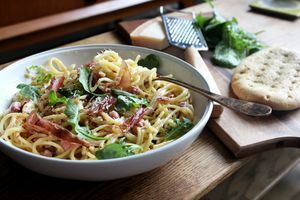 Expect to find your all-time favourite classics: we're talking warming curries, nostalgic pastas, pancakes and crumbles, and (of course) a lip-smackingly tasty fried chicken. 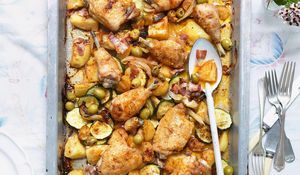 These one-pot dishes, from Jamie's traybaked chicken to veggie crispy gnocchi will save you time, effort and – best of all – the washing up! 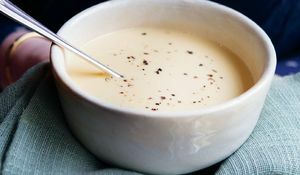 There's nothing better than warming up over a reviving, energising bowl of soup that really warms the cockles. 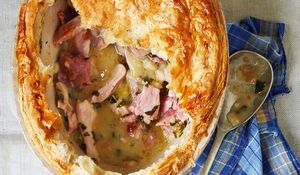 Here we've listed 6 of our favourite, comfort food soup recipes, from a classic cream of chicken recipe to warmly spiced pumpkin soup. 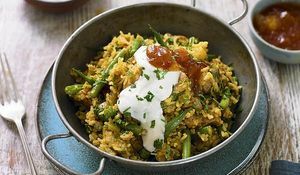 From aloo ghobi to chicken biryani, these curry recipes can be made in 20 to 40 minutes, are budget-friendly and will please the whole family. 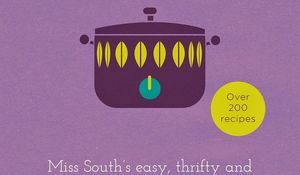 To celebrate the publication of Miss South's Slow Cooked cookbook, The Happy Foodie invited bloggers to trial a recipe, in their slow cooker if they were already fans of this device or slow cooked in a large pan if they weren’t. 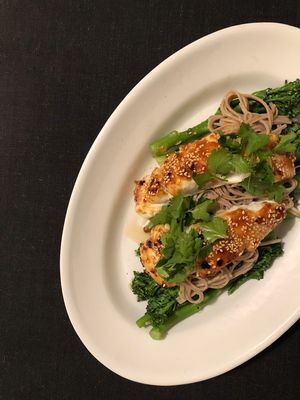 In celebration of the release of Mary Berry's new cookbook, Quick Cooking, a few members of our team have been trialling and testing some of the recipes for themselves this week. 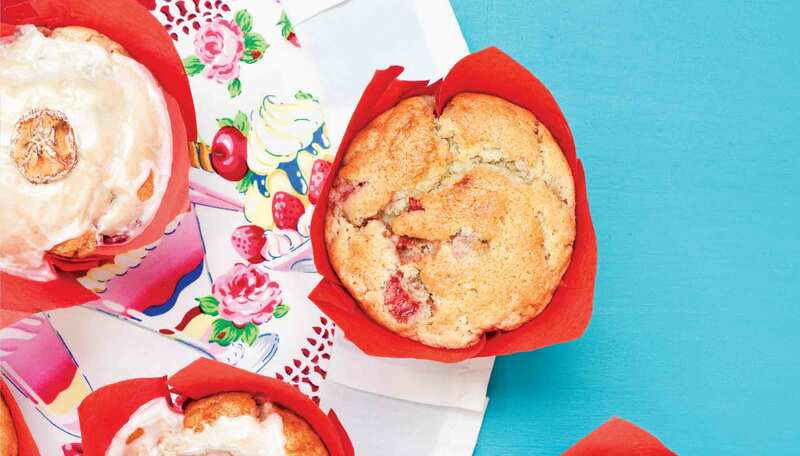 Find out how they got on with Mary's recipes at home. 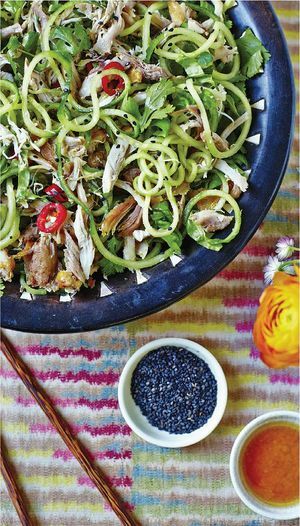 Eating cheaply doesn't have to be boring or repetitive. 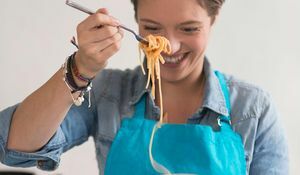 With a bit of know-how, it's easy to eat well for less. 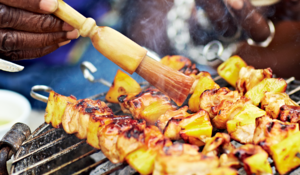 Check out these recipes for inspiration. 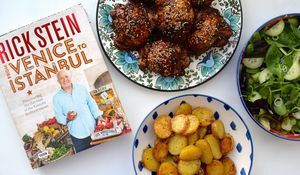 Our blogger of the month, Rachel Phipps, was a big fan of Rick Stein's TV series, Venice to Istanbul. 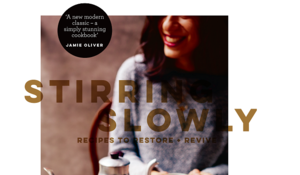 See how she got on cooking a feast from the book at home. 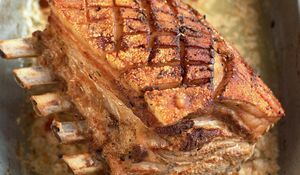 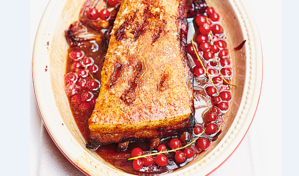 Want to make more out of your big roast dinners? 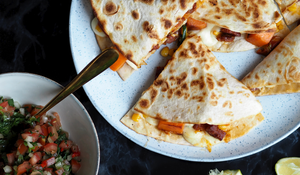 Learn how to make the very most of your leftovers with this one-meal wonder guide. 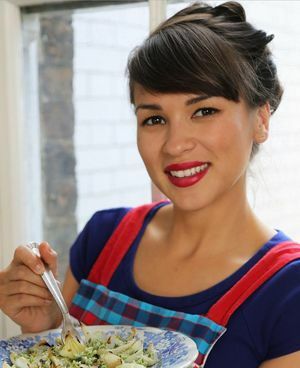 For Rachel Khoo, there is one recipe above all others in her My Little French Kitchen book that whisks her straight back to her childhood, and reminds her just how much her cooking is influenced by her mother. 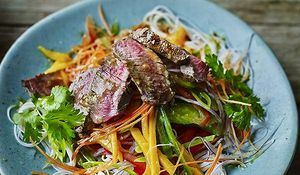 Packed with zing, colour and crunch, these Asian salad recipes provide the perfect dinner inspiration for summer. 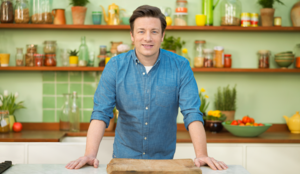 Jack Monroe's debut cookbook, A Girl Called Jack, has only been out a week and has flown straight to the top of the book charts. 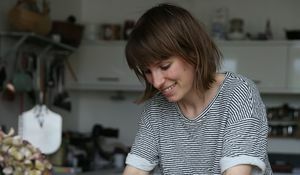 We caught up with the foodie of the moment to find out all about it. 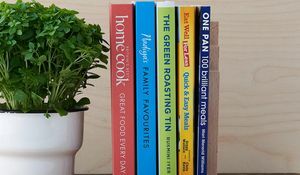 The Happy Foodie’s Recipe Wheel Challenge invited bloggers to add their own recipe to one of Rosie Ramsden’s Recipe Wheels OR to create their own Recipe Wheel from their own favourite core ingredient or dish. 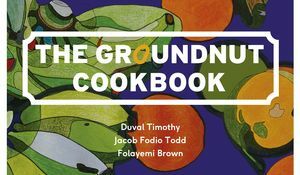 Digital Designer, Mica, cooked from The Groundnut Cookbook this week. 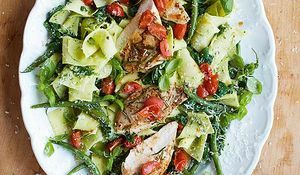 See how she got along with the recipes in her own kitchen. 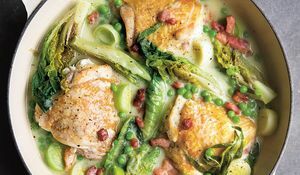 Mary Berry knows a thing or two about making everyday cooking something special. 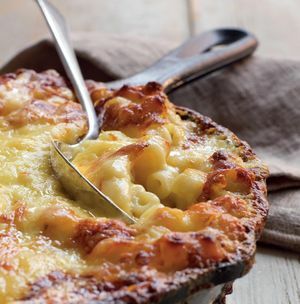 Here we've listed our top 10 midweek dinner recipes from a collection of Mary's cookbooks. 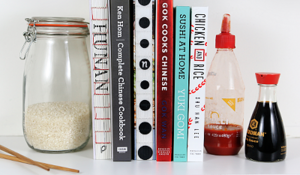 Whether you are looking to learn how to roll picture perfect sushi, make the most flavourful laksa, cook up a Chinese meal so good you’ll never be calling for a takeaway again or rustle up a ramen that tastes like it will heal all manner of ills, our collection of Asian cookbooks will help you make the best of Far Eastern cuisine in your own kitchen.